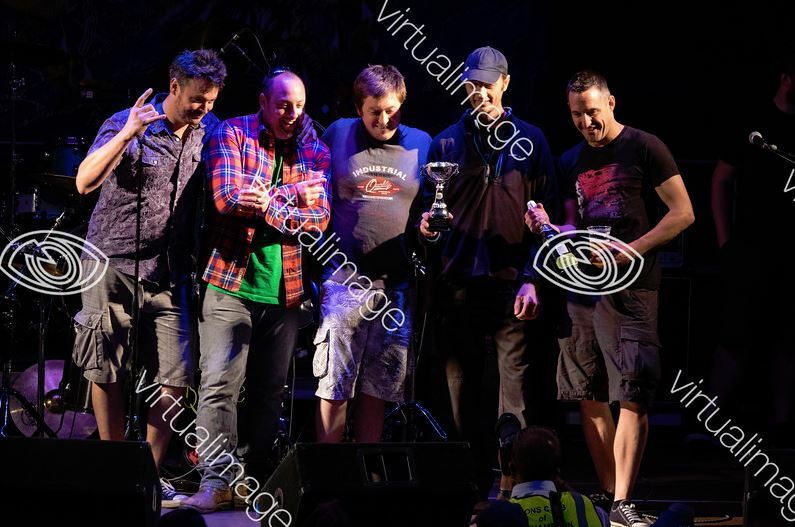 2015 Heat 3 - Congratulations to Black Static - winners of Heat 3, and The Morales - judges wild card. 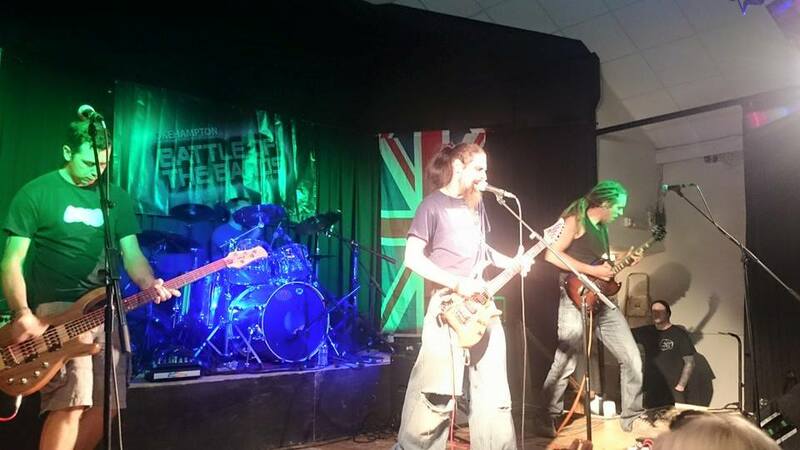 Tonight the Charter Hall in Okehampton once again played host to some amazing talent where seven bands went head to head for a slot at the Party in the Park final on the 1st August. So opening Heat 3 we had Sam I Am and the Green Egg Band from Torrington. Possibly the most original band we've seen this year, complete with brass and kazoo! Second band of the night was Elixir, they came all the way from Southampton! 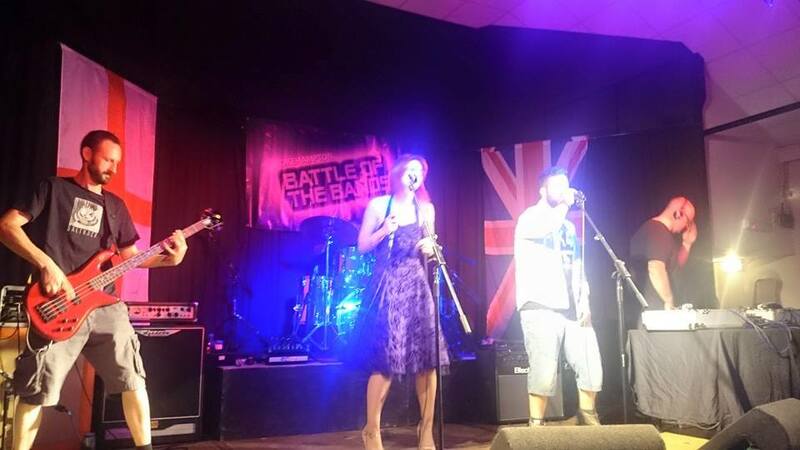 Storming set, very confident and accomplished musicians and these guys were voted as the judges "Wild Card". 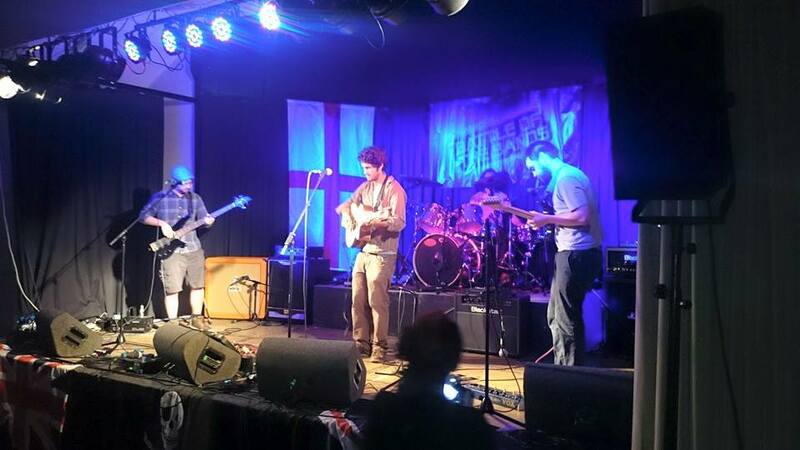 On third, Shoot The Messenger from Moretonhampstead, who had the crowd in their hands. Some amazing guitar antics on display, these guys are good, very good! With a change of tack NosDonkey Presents from Honiton. 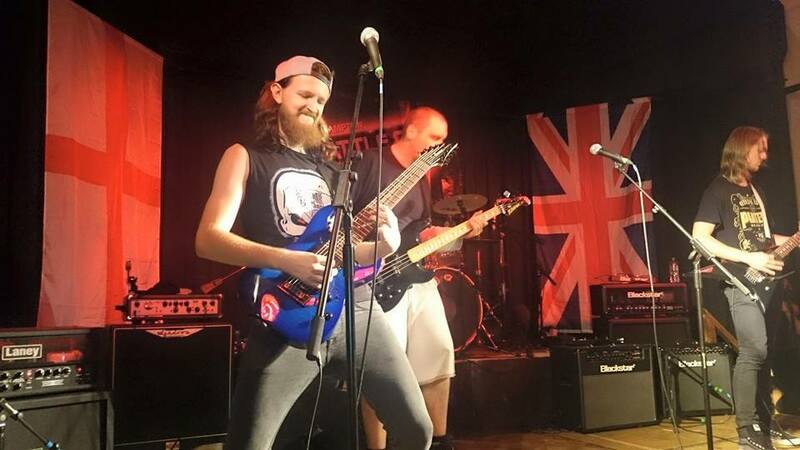 Turning 80's pop into rock anthems, these are the guys to get any party started! Brilliant. Okehampton favourite Jordan Hookway complete with his own fan club. 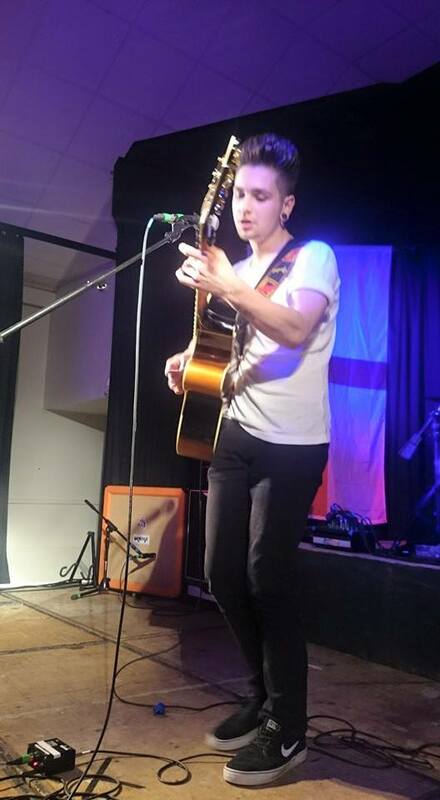 Great singer songwriter who we'll hear a lot more about in the future. 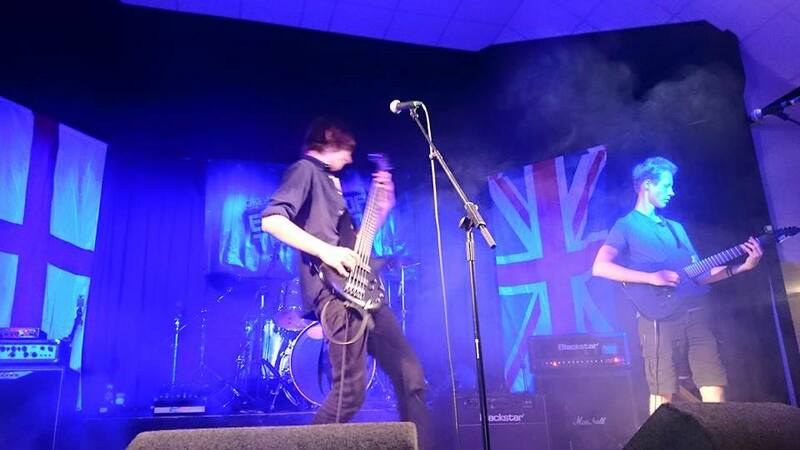 Our penultimate act and HEAT WINNERS were Black Static from Tavistock. Awesome vocals entwined with thundering precise bass and incredible drumming mixed with perfectly dropped samples. These guys don't just perform a set, they make it an experience! 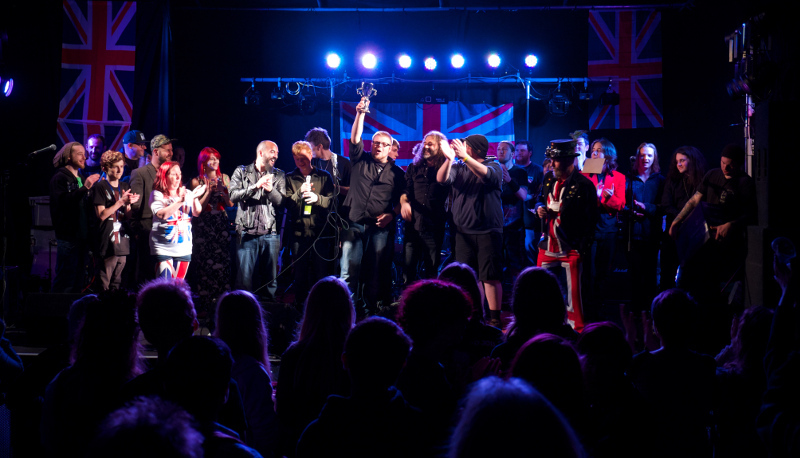 Closing the show and tearing the place up were the magnificent Battleborn from Exeter. A big crowd pleaser, and a great finale these guys were loud and heavy! Black Static and The Morales will be joining Pseudomorph and Ten Zero One for the Party in the Park on the 1st August in Simmons Park. 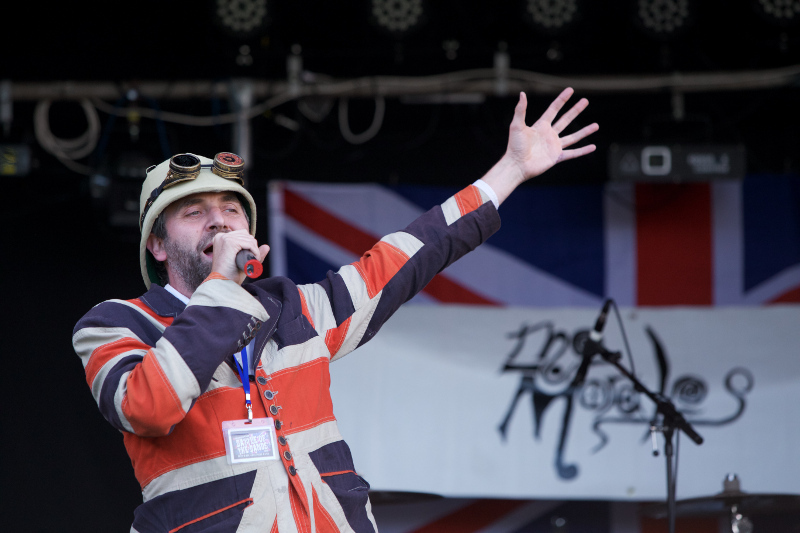 Where we will have more fantastic music for you along with special guest and MC, Professor Elemental, and we'll round the night off with our headline act, Who's Next - Premier Who Tribute. But that's not all, there's also a licensed bar, bouncy castles, food stalls and local traders. So come along with all the family, it starts at 6pm, no tickets needed, all we ask is for a donation on the way in. We do rely on the donations to put this event on, without your support we just wouldn't be able to run this amazing show. 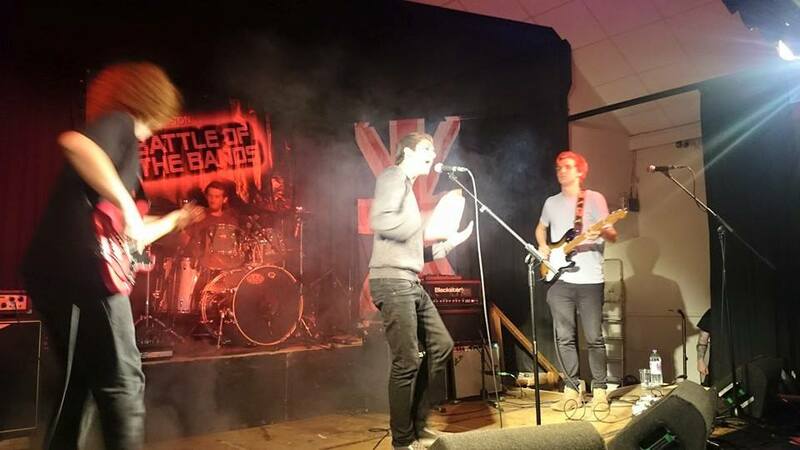 As the quality of the bands in this year's competition was so high, the committee came to a decision that there should be a second "Wild Card" voted by the BOTB team. The committee's choice was Skyborn from Heat 2 who will also be joining us for the final at The Party in The Park. Unfortunately Elixir have had to withdraw from the final, so after much deliberation The Morales from Heat 1 have been picked as the replacement wild card and will be joining us at the Party in the Park instead.